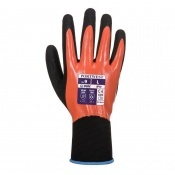 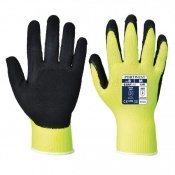 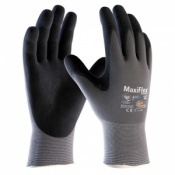 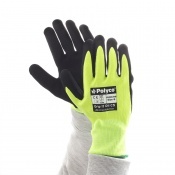 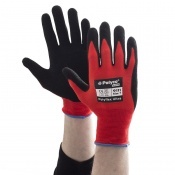 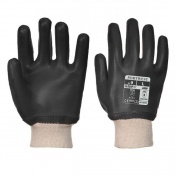 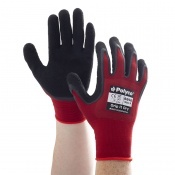 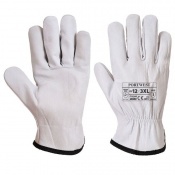 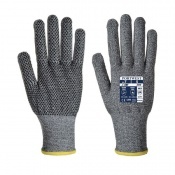 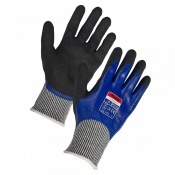 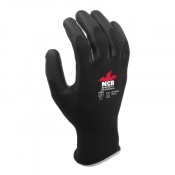 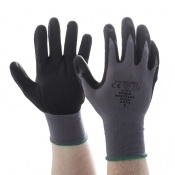 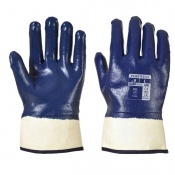 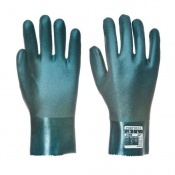 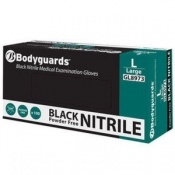 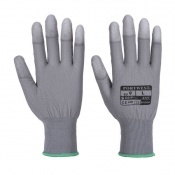 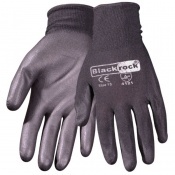 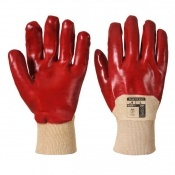 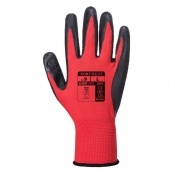 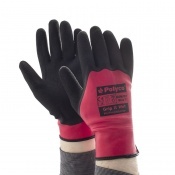 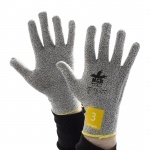 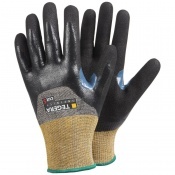 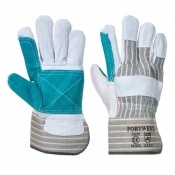 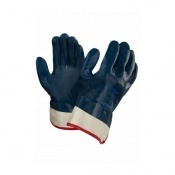 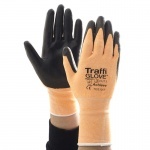 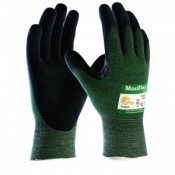 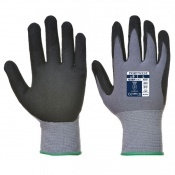 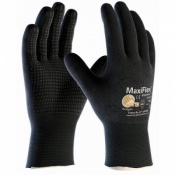 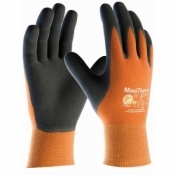 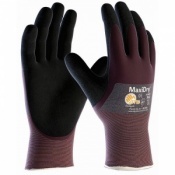 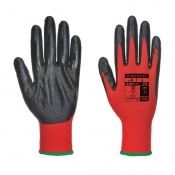 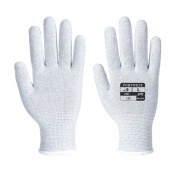 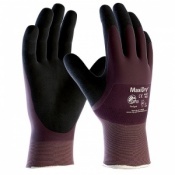 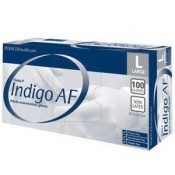 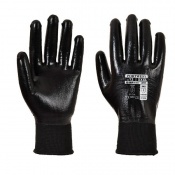 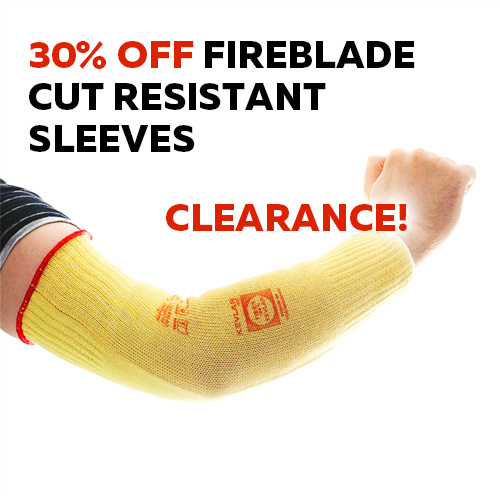 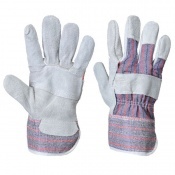 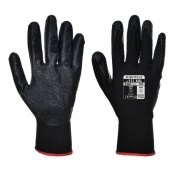 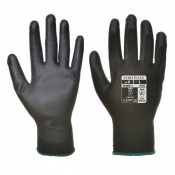 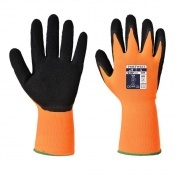 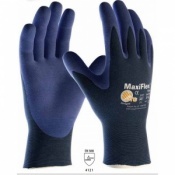 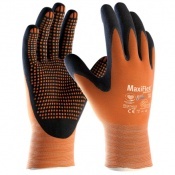 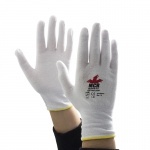 Safety gloves are an absolute must have for car mechanics. 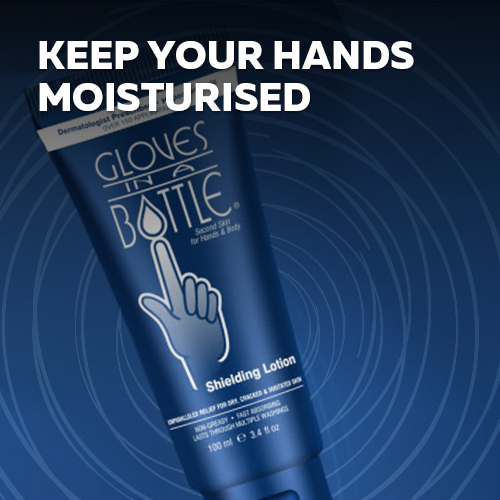 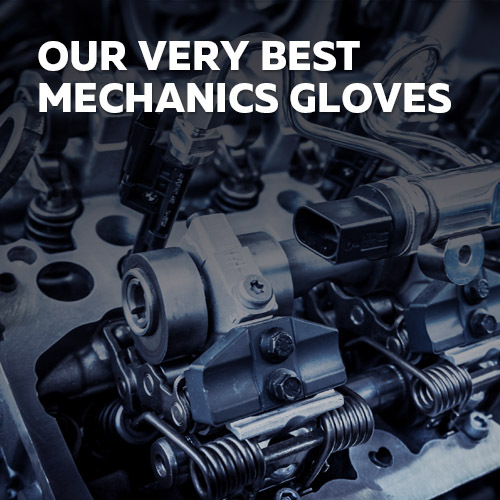 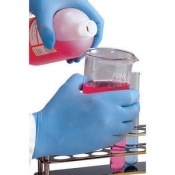 Whether it's disposables that keep your hands clean when handling oily components, or impact-resistant gloves to protect your hands from crushing injuries, most car mechanics will find themselves wearing gloves the majority of the time they are at work. 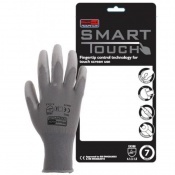 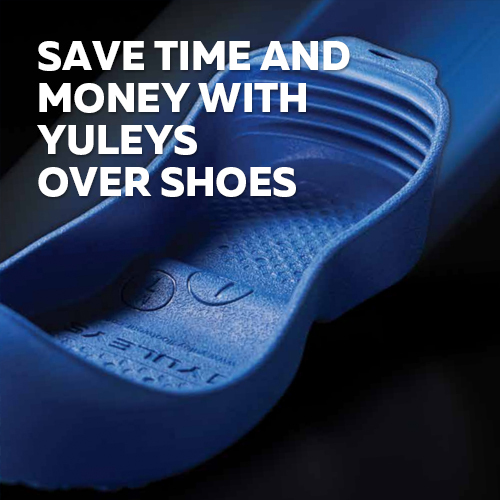 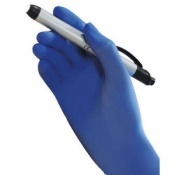 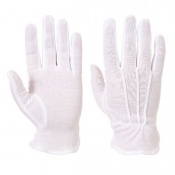 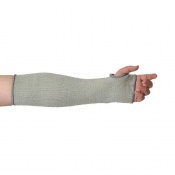 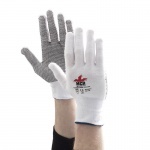 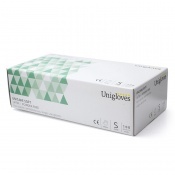 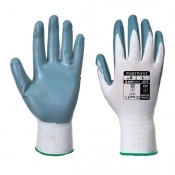 If you require any information or advice on our Car Mechanic Gloves please contact our customer care team on 020 7501 1104 or send us a message on our Contact Us page.